Many pizza purveyors trace the recipe for Windsor-style pizza to Volcano Pizzeria, which was one of the most popular pizzerias in the city until it closed in the mid-1980s. I'm a big fan of Windsor-style pizza. Ever since I moved here, I've always wondered: where did this recipe of medium-thick crust, shredded pepperoni and canned mushrooms come from? Depending on who you ask, the Volcano Pizzeria Restaurant just might be where this beloved style began. 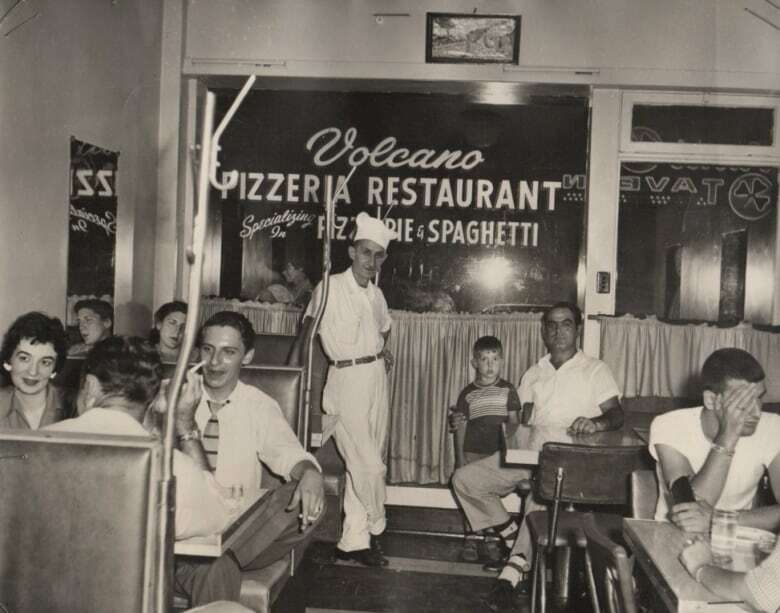 Volcano opened in the late 1950s — a time when several of Windsor's classic pizzerias got their start. A few places in the city claim they invented the local style, so I really don't have the definitive answer. I'm not sure we ever will. What I can tell you is that some local pizza shops trace their recipe to Volcano. I first heard about it from Bob Abumeeiz, the owner of Arcata Pizzeria on Dougall Avenue. Whether Windsor-style pizza was invented there or not, Volcano was certainly one of this city's best-known pizzerias. It's even featured at the new Chimczuk Museum on Riverside Drive. Whenever I mention Volcano to long-time Windsorites, their faces light up in recognition, and there's usually a smile. To learn more about Volcano Pizzeria, I met up with the Gualtieri family. 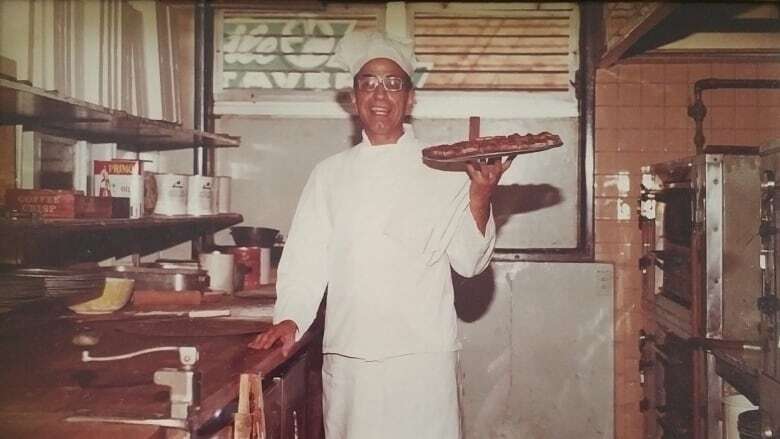 Frank Gualtieri, who died in 1989, was one of the owners of Volcano. 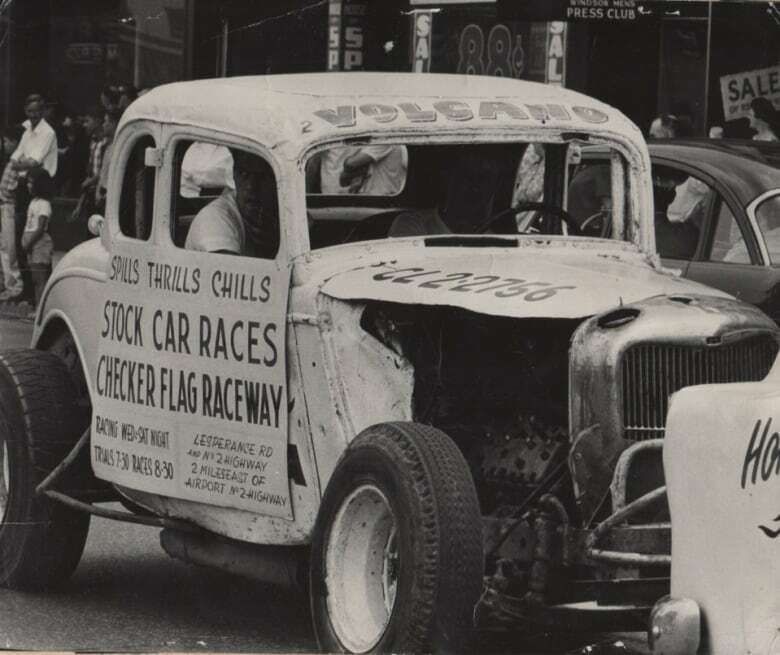 The other partner was Gino Manza, his cousin. I met Ada — Frank's widow — at her south Windsor home. We sat at the kitchen table with her children Peter and Adele and her son-in-law John Amato, who worked at Volcano as a teenager. They told me Volcano was named after Mount Vesuvius, which is close to Naples, one of the great pizza cities of Italy. According to the family, the restaurant didn't start out selling pizza — it was more of a diner that served Italian food. When it expanded in the early 1960s, four-deck pizza ovens were installed, and the rest is history. 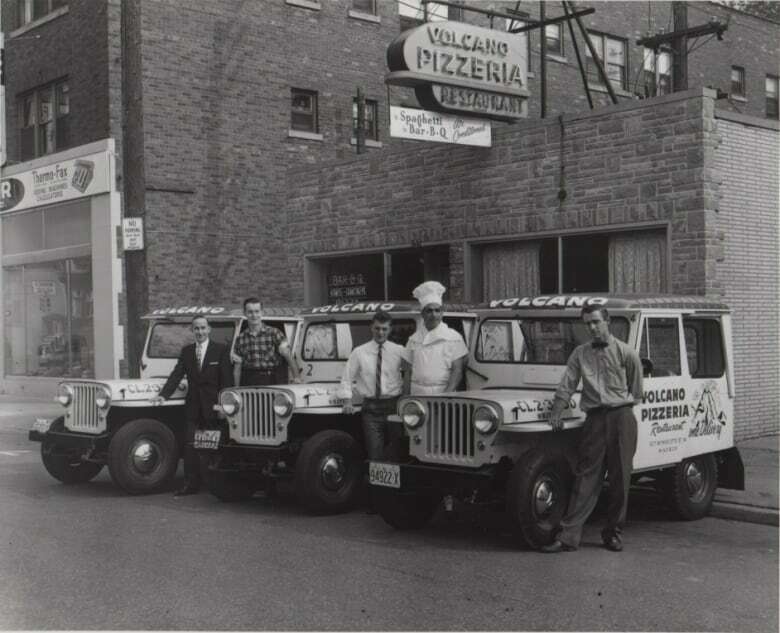 To hear more about the history of Volcano Pizzeria, tap on the audio player. 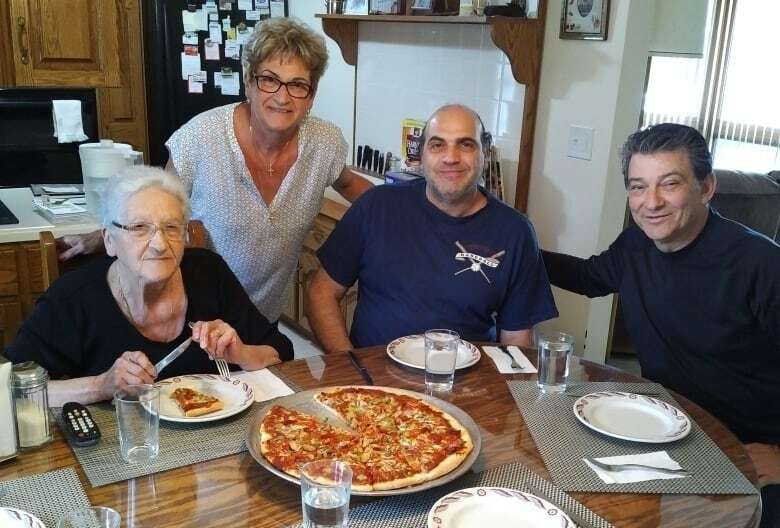 After our conversation, the family was kind enough to make me the pizza Frank Gualtari was so proud of. Turns out Adele was a family studies teacher in LaSalle for years, and one of the recipes she taught her students was the iconic Volcano pizza. Combine 1 1/4 cups of flour, yeast, and salt in a large mixing bowl. Add water and oil. With an electric mixer beat on low for 30 seconds, scraping bowl. Beat on high for 3 minutes. Using a wooden spoon, stir in as much of the remaining flour as you can. Turn dough out on a lightly floured surface. Knead in enough remaining flour to make a moderately stiff dough that is smooth and elastic (6 - 8 minutes total). Cover and let rest 10 minutes. Grease a medium pizza pan. If desired, sprinkle with cornmeal. Roll dough into a circle. Transfer to prepared pan. Build up edges slightly. Do not let rise. Add sauce, cheese and toppings. Uniondale-brand mozzarella (produced in Windsor by Galati Cheese) and Success-brand canned mushrooms are recommended. Bake at 450 F for 15 minutes or until bubbly.